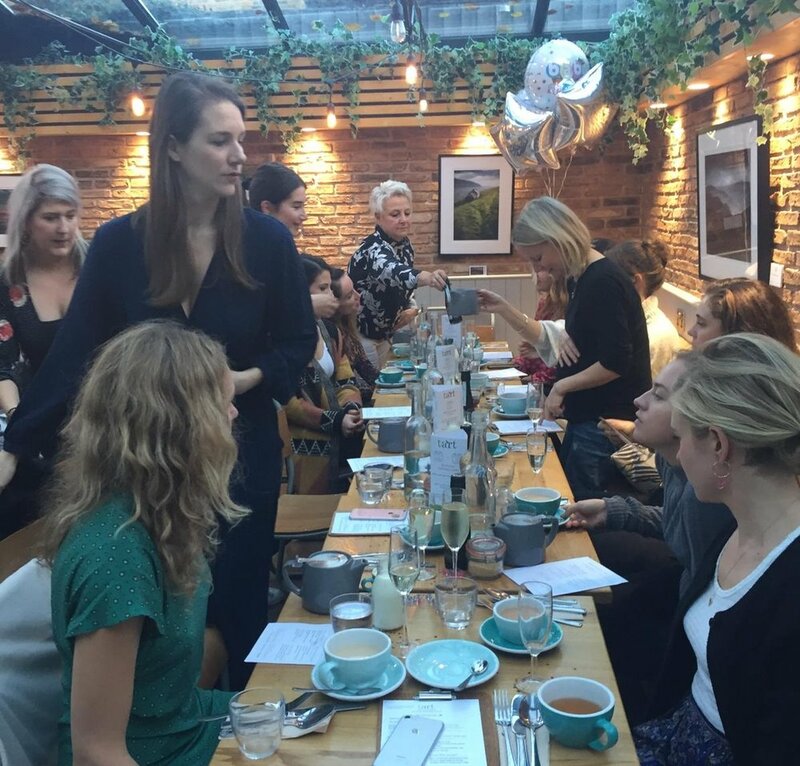 The conservatory at Tart in East Dulwich is the perfect place to bring a group of friends together to celebrate a much anticipated arrival! 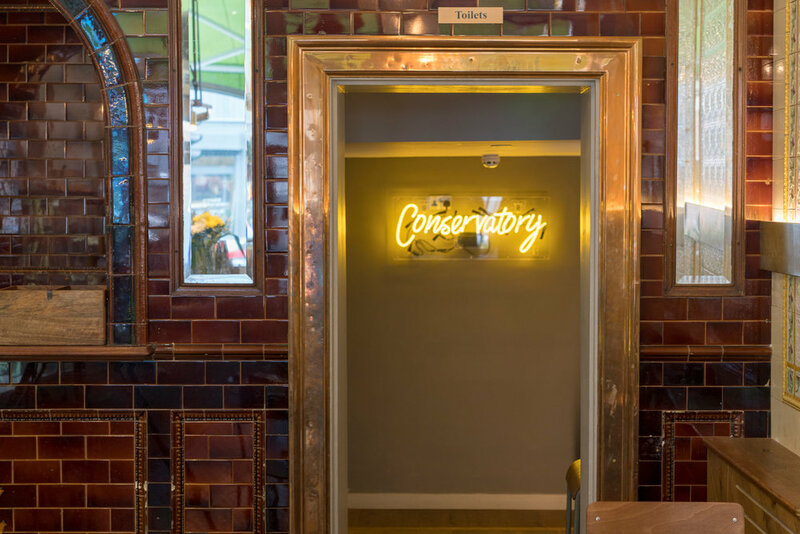 With tonnes of natural light, a relaxing interior and vibrant artwork on the walls, the conservatory’s also a private setting* for your party to enjoy your day. Most baby showers opt for our £22 afternoon tea menu, which offers a selection of our tasty savoury tarts and home-baked sweet baked goods. And obviously we like to get you started with a glass of Prosecco on arrival! Take a look through the menu and then make a booking enquiry through the form, or email bookings@tartlondon.com. Note that, with enough notice, we can accommodate a few changes to the menu. We typically host baby showers between 3pm and 5pm Monday to Sunday and require 72 hours’ notice (the more the better!). A 20% deposit will be requested to secure the booking. * We generally give you the whole conservatory if there are 15+ attendees. Any dietary requirements or other requests?